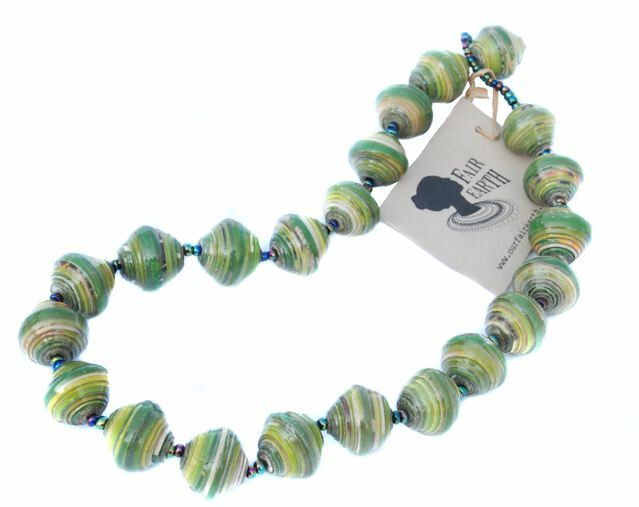 These amazing necklaces are made by women in Uganda from recycled newspapers and magazines. Fair Trade! Proceeds directly influence the lives of the women who make your necklace. Available in red, orange, cream, brown, turquoise, sky blue, purple. Please specify color when ordering. 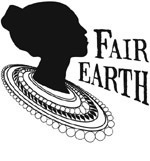 Site and contents © FAIR EARTH 2008. e-mail: info@ourfairearth.com.